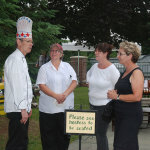 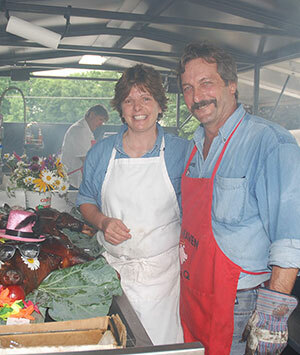 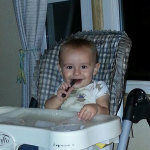 Vermont’s original and premiere BBQ caterers and competition team. 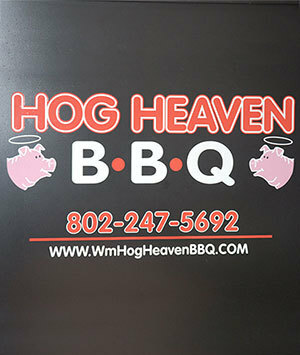 With our mobile BBQ trailer we travel all around Vermont and our New England neighbors, cooking BBQ for competition and special events. 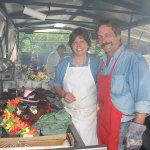 Using our “secret” BBQ recipes (often with real Vermont maple syrup) we please both judges at competitions, as well as friends and family at special catering events. 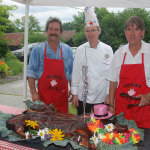 Bluegrass festivals, Scottish Highlander Games, family reunions, birthdays, weddings, rehearsal dinners and state BBQ championships- one never knows where we may be cooking and serving up award winning BBQ with that secret touch of Vermont maple syrup. 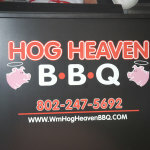 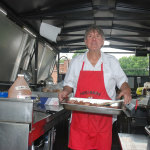 Ward Mann and his Vermont Hog Heaven team bring fun and award winning BBQ to any destination. 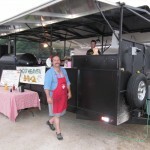 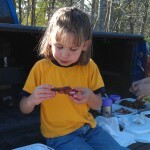 If you would like to find out more about this maple crazed Vt. BBQ team, contact us or read more!